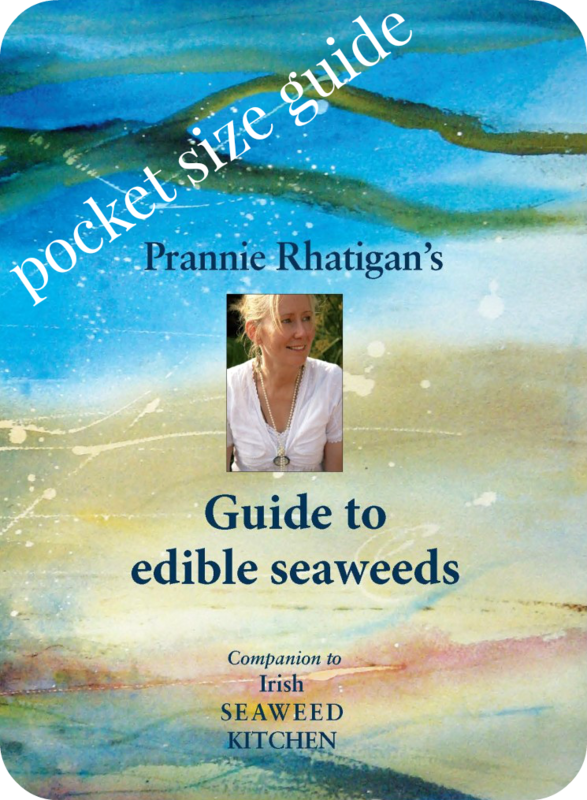 *Guide now in 3rd Edition – with 5 additional seaweeds. 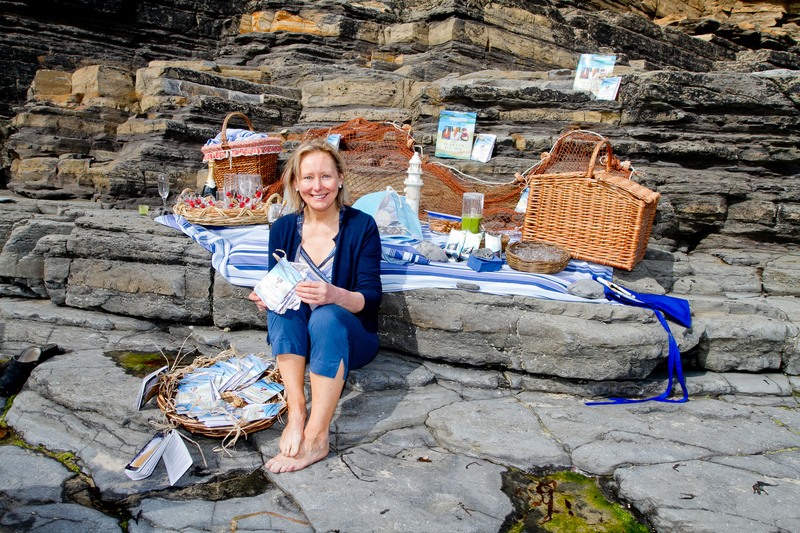 The recently launched Guide to edible seaweeds comes in a pocket-sized, splash proof, laminated booklet, comprising of 20 independent, sturdy, free-standing cards, firmly held together by a metal key-ring so that they can easily flip open and survive even the closest encounters with sea and weather. 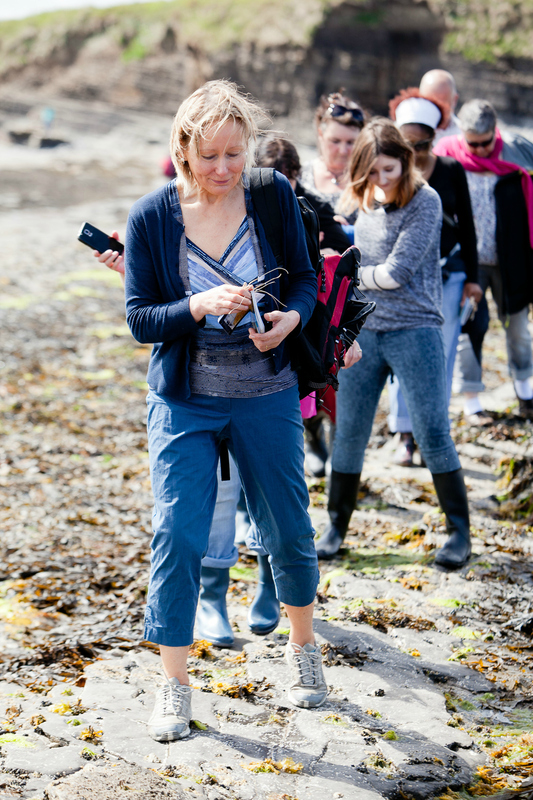 Each seaweed featured in the guide has it’s own QR Code which links directly to a video of Prannie giving a detailed description of the seaweed and how to harvest it sustainably (see example video below). 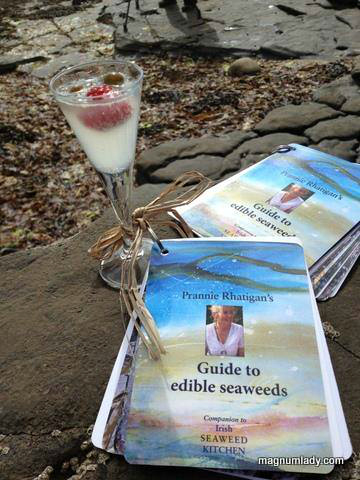 Also included in the guide are handy tips on tides, moons and safety as well as a list of seaweeds for culinary use. 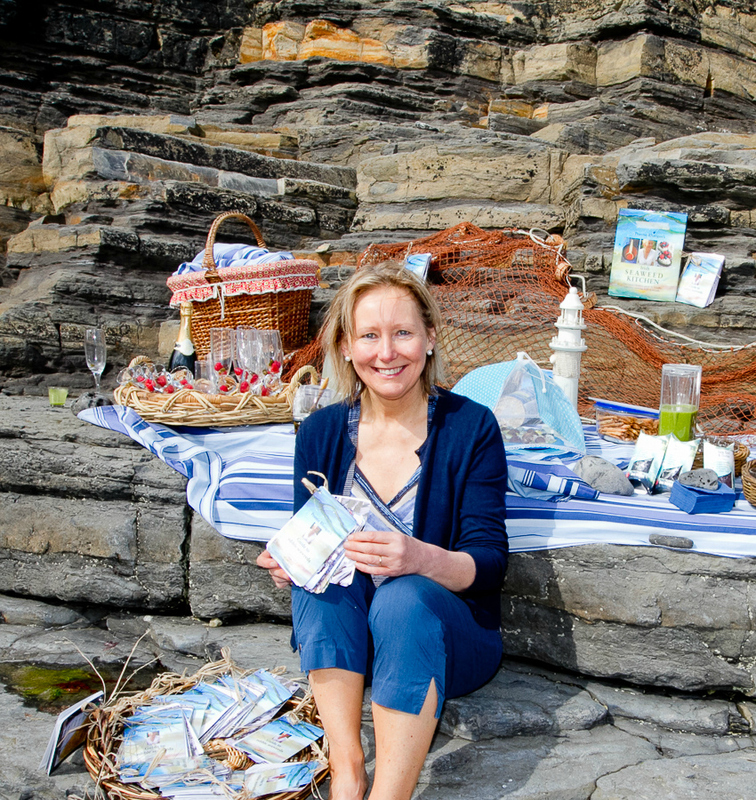 This Guide is the perfect companion for walks along any Irish Shoreline. 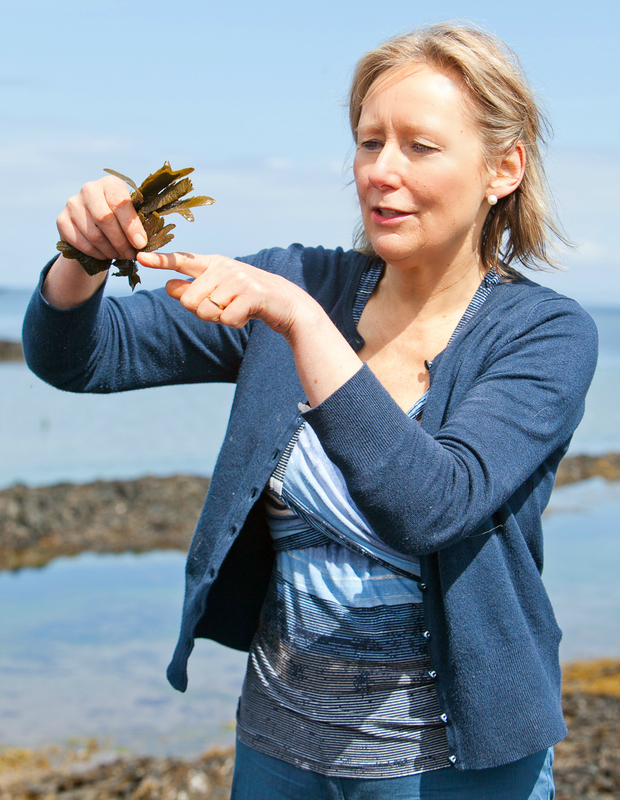 Why not bring the whole family and learn how to identify and harvest seaweeds together.